Flamming Fungi Dagger -- A dagger made from a wandering shroom. The blade was forged with spores infused with fire mana, so it burns blazing hot. Mushroom Dagger -- A dagger made from a wandering shroom. Thanks to a special sharpening technique, the blade boasts an edge keen enough to divide a human hair in two. 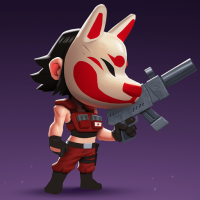 New Skins in Item Shop 1st March available in fortnite item shop. 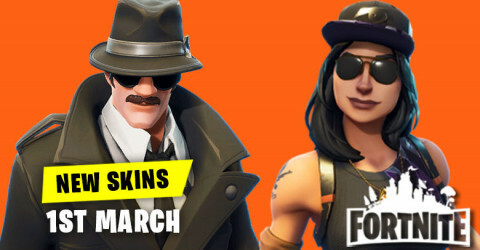 Skins and cosmetics are released everyday in item shop and here are the new skins and cosmetics for the 1st March 2019. 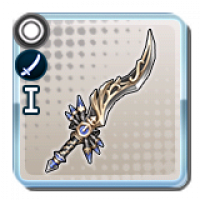 Skyrender -- A blade imbued with the mana of Void Zephyr. It burns like fury made manifest, setting the skies, earth, and even seas aflame. 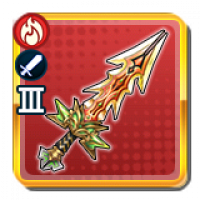 It is said one strike of this weapon can alter the very movement of the heavens. Scorching Edge -- A blade imbued with the mana of Void Zephyr. It burns like fury made manifest, setting the skies, earth, and even seas aflame. Bladewing -- A Blade imbued with the mana of Void Zephyr. 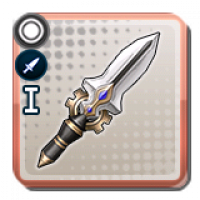 Its sharp blade resembles a pair of fierce wings, and rends asunder all that it comes into contact with. 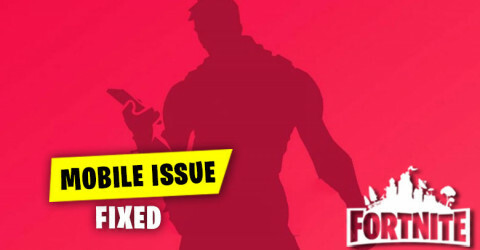 Fortnite Mobile Issues Status. 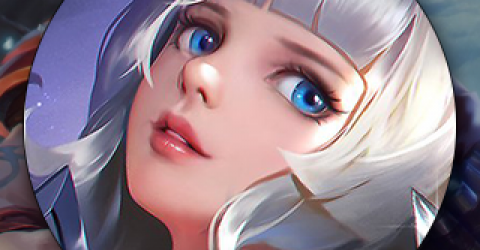 Epic Game continue to update you guys on mobile quality of life push progress.In patch v7.40 Epic Games introduced several fixes on mobile issues. 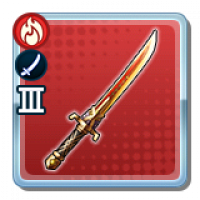 Blazing Steel -- A blade hewn from a steel golem. 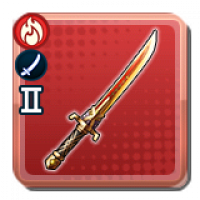 Forged in a blazing fire, this blade withstands even the most extreme heat, and is said to have power over fire itself. New Skins in Item Shop 27th February available in fortnite item shop. 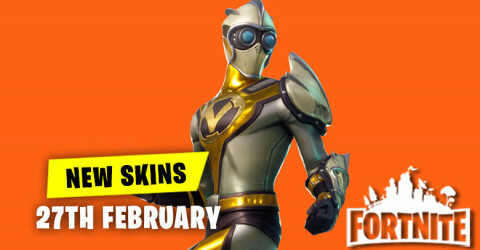 Skins and cosmetics are released everyday in item shop and here are the new skins and cosmetics for the 27th February 2019. Crimson Steel -- A blade hewn from a steel golem. 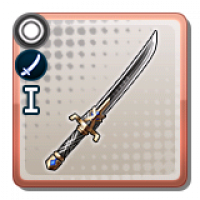 Forged in a fire that burns hotter than a thousand suns, this blade withstands even the most extreme heat. Goliath Splitter -- A blade hewn from a steel golem. 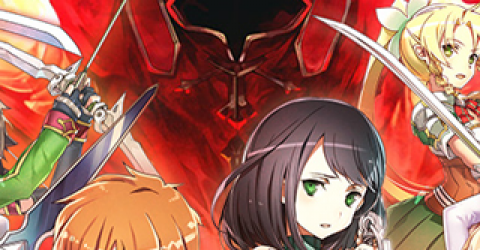 Forged by a hammer made from the same golem, this blade is sharp enough to bisect even the most colossal of the creatures with a single stroke. 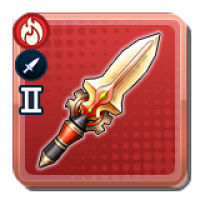 Inferno Apogee -- A sword imbued with the mana of Void Zephyr. The torrent of mana born from his great wings became a raging blaze of destruction that will burn foes long after they depart this life. 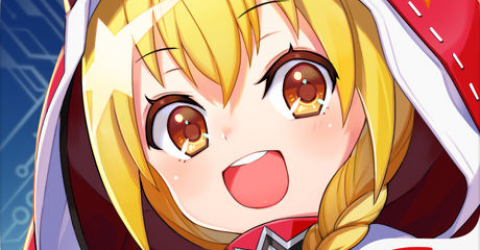 Greetings, adventurers! 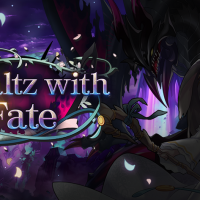 The A Waltz with Fate raid event will run from Feb 27 22:00, 2019(PT) to Mar 11 21:59, 2019(PT)! 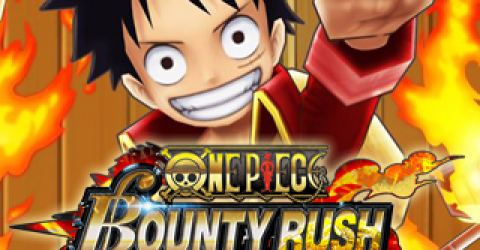 During this event, you can use Co-op Play to fight against the shadow-element raid boss. 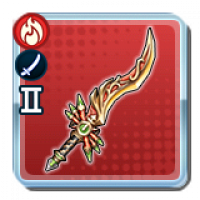 Flame Apogee -- A sword imbued with the mana of Void Zephyr. 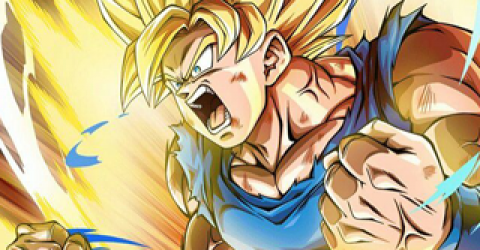 The torrent of mana born from his great wings became a raging blaze of destruction. 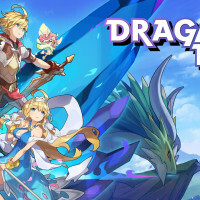 Dragalia Lost Version Update 1.5.1 is now available for download. 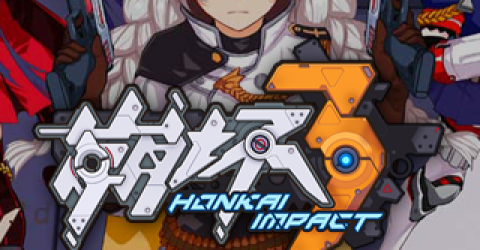 You may install it right now; otherwise, an automatic update will occur at approximately Feb 27 19:00, 2019(PT).